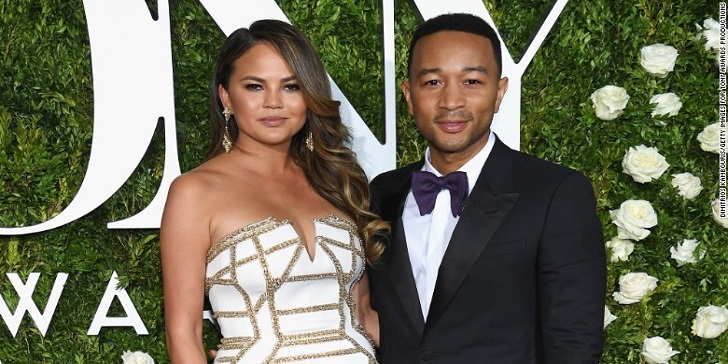 After welcoming their second child, son Miles Theodore Stephens into the world, Chrissy Teigen and husband John Legend were spotted on their first date night. It has been just 13 days since their son was born. Moreover, Teigen announced her pregnancy with Miles on 16th May through Twitter. And soon after his birth, she also introduced the new member of her family to the world through her socials by sharing his name and his first picture too. We named our first daughter Luna Simone Stephens and every name we give to our kids I think will have a little bit of musical history to it. Miles, of course, is the same name as the great Miles Davis and Chrissy really liked the name Theodore, so we put it all together and had Miles Theodore Stephens. Moving along, the pair were on their first date night, after the birth of their son on Sunday and husband John even made sure to share a selfie with his wife during dinner. Mike MacDonald, a Canadian Stand-Up comedian, Dies At Age 63: Cause of Death?